Ada 2 rasa: Almond Tiramisu White Choco dan Almond Tiramisu Milk Choco. 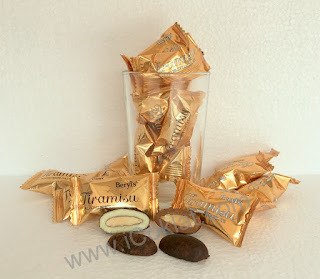 Kacang almond bersalut cokelat putih dan kacang almond bersalut cokelat susu. 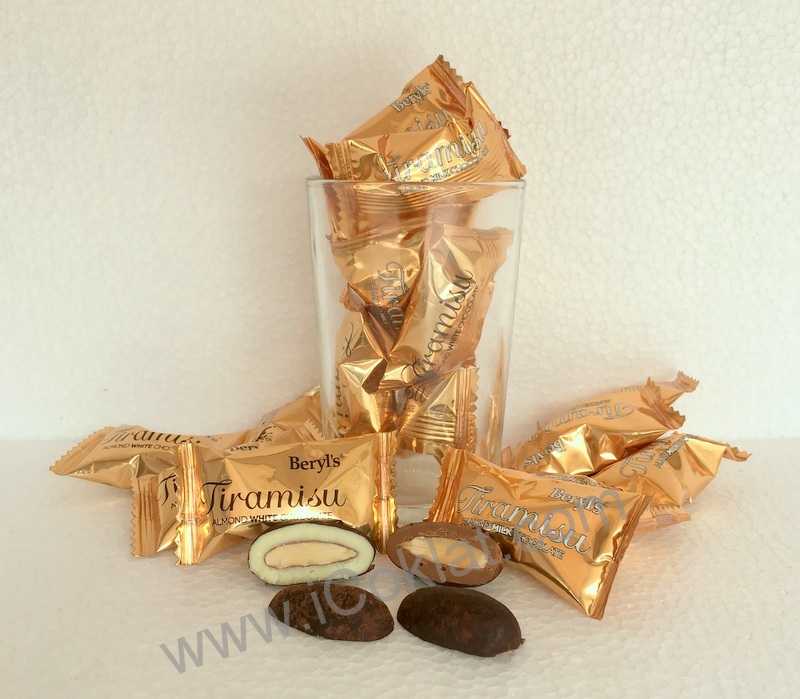 Beryl's is premium chocolate imported from Malaysia made using fine Ghana's Cocoa. Best give for your loved one.